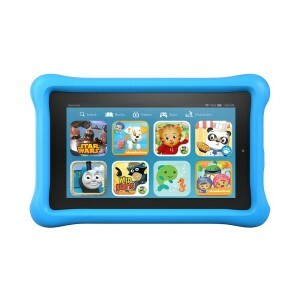 You are at:Home»BUZZ»New Amazon Fire Tablet Models – Starting at $49.99. 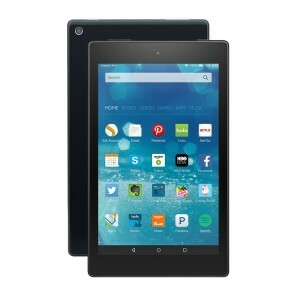 Amazon is further pushing its muscles into the affordable tablet category with its updated line of Amazon Fire tablets. 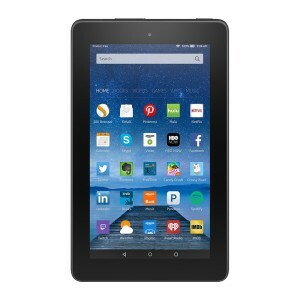 The most affordable option of the updated Amazon Fire tablet family starts at $49.99. 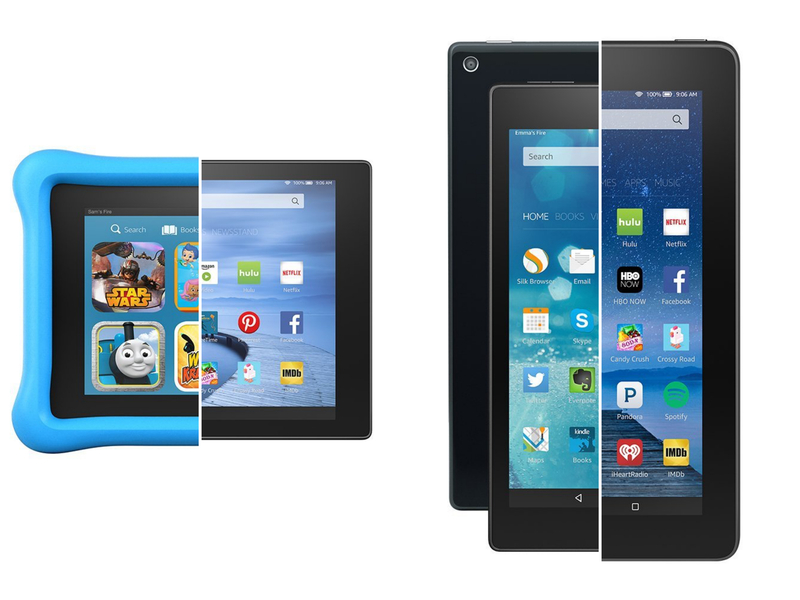 The new line of Amazon tablets are as follows: Fire 7 – priced at $49.99, Fire Kids – priced at $99.99, Fire HD 8 – priced at $149.99, and the largest option Fire HD 10 – priced at $229.99. 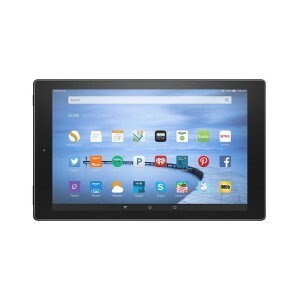 The most affordable option of the Fire tablets – Fire 7, does not come with a HD screen, and only 8GB of onboard storage. However, similar to its family members, it comes with expandable storage, up to 128GB via microSD card slot. Other main differences is the upgraded camera for the HD models and dual band Wi-Fi. 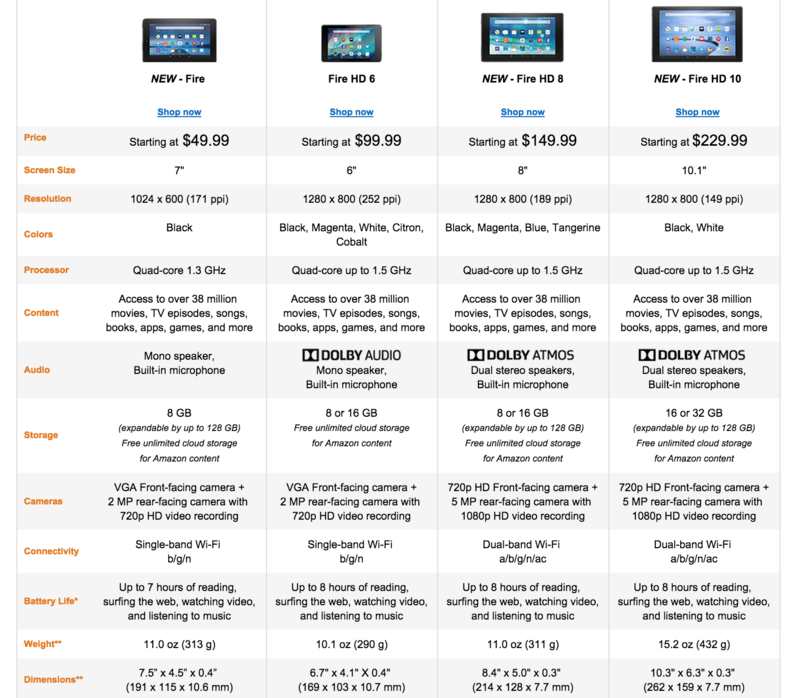 Interestingly enough the display of the Fire HD 8 and Fire HD 10 have the same resolution, but due to the size of the Fire HD 10, it actually has a lower ppi than the Fire 7 (the $49.99 one). We can’t wait to get our hands on these devices for a more in depth review. Either way – the Amazon Fire tablet family are ready to take on its more expensive competition – the new iPad line this holiday season.